THC content of about 19% and low CBD content within the 0.01%-0.1% range. 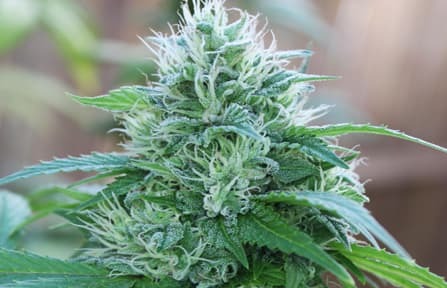 How to Grow Agent Orange Pot Plants? 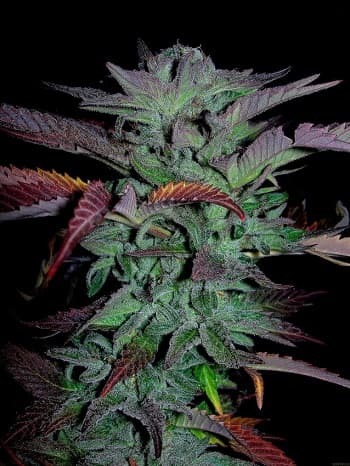 It is recommended to grow this strain only when accustomed to the intricacies of marijuana cultivation. 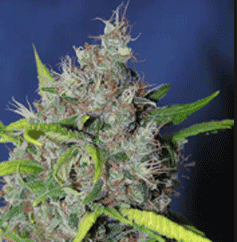 Agent Orange is biologically equipped to be resistant to common plant diseases and mold infestations. It has a preference for thriving in warm and sunny Mediterranean Climate. 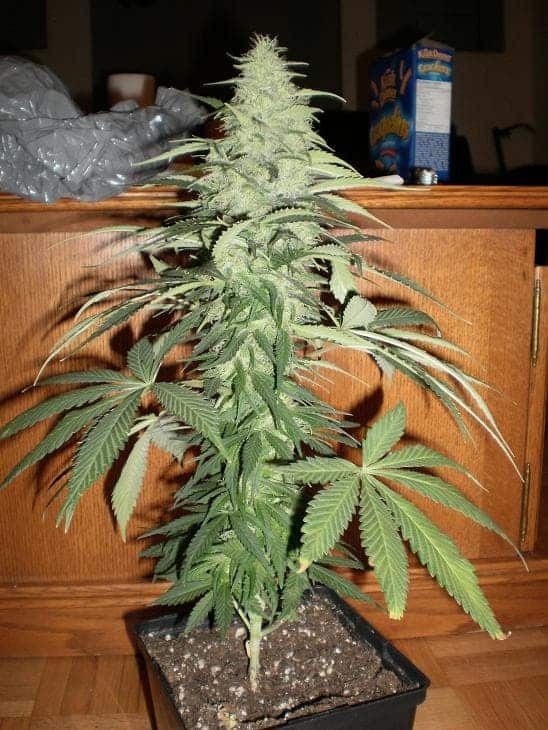 Recommended to grow outdoors to unlock its true potential, studies suggests that this hybrid yields around 16 oz. of good quality mmj per meter squared of the growing area. The indoor flowering period lasts for up to 9 weeks at a stretch. Outdoor growing is possible if and only if the growing patch is in a warm, sunny Mediterranean climate. Outdoor yields often cross 19 oz. 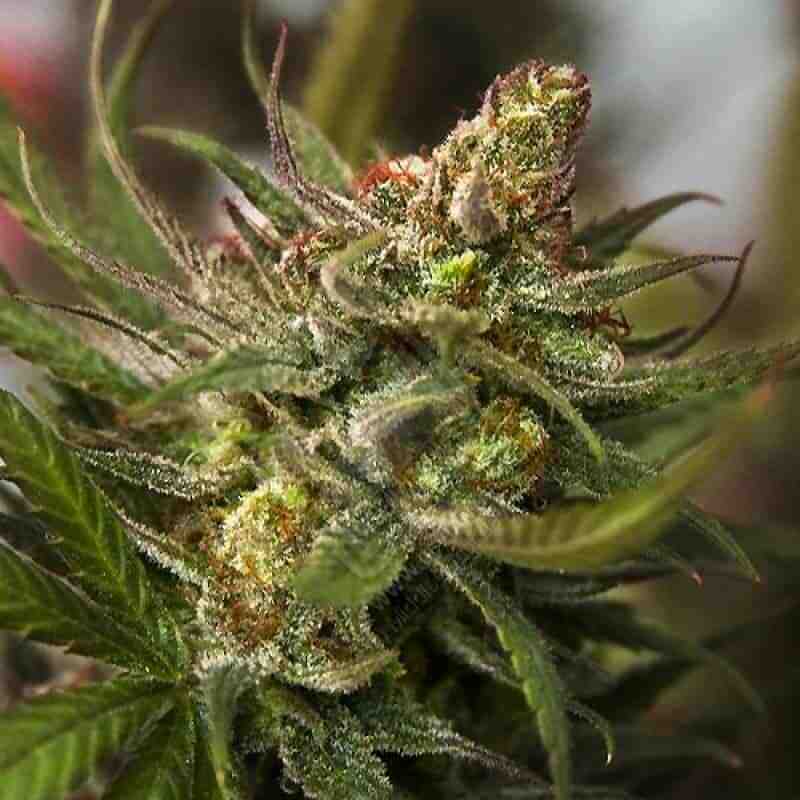 of mmj per plant with the flowering period usually being around the month of October. It is recommended to treat the soil in the growing area with a nutrient-rich mix of chicken manure, perlite, worm castings and bat guano before the saplings are planted. Light Stress Training Technique is recommended coupled with periodic topping of the plant canopy for achieving a bushy shaped plant. 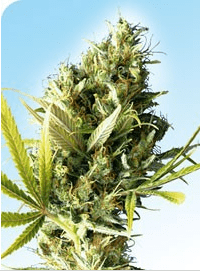 Outdoor growing in big growing pots is recommended in case one resides in Northern California. 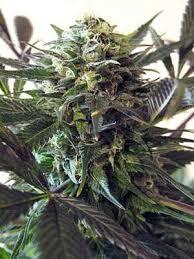 The plant produces big buds which will require support post-flowering period or else they will break. Although it has low CBD and THC content, it doesn’t mean that stoners can’t enjoy the effects of this moderately intense mmj variant. 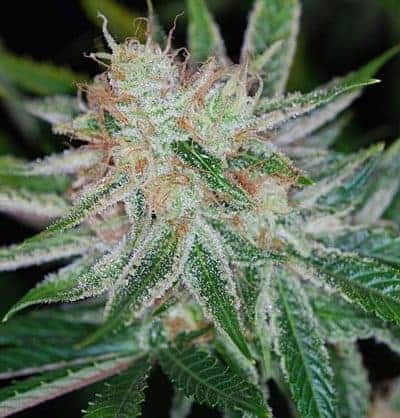 It has low terpene content that makes it an ideal strain for medical marijuana users who are on the lookout for a daytime weed variant. It is known for its undeniably uber aroma that resembles sour cheese that leaving anyone entering the room with the watery mouth effect! When smoked, it tastes like citrus and sweet clubbed together with a subtle undertone of cheese. It leaves a herbal aftertaste post exhalation that tends to linger in the tongue for a long time.